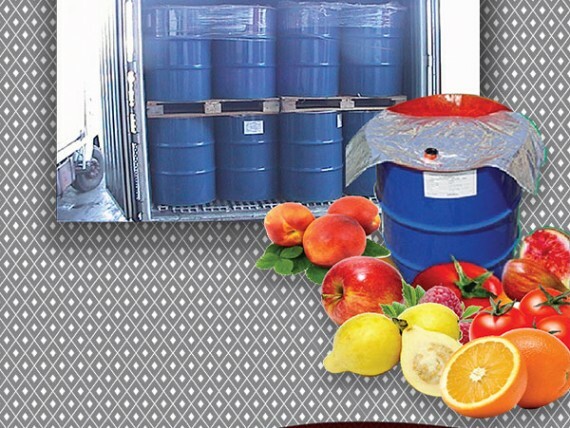 We manufacture fruit pulp and tomato concentrates to use in manufacture of juices . - We supply them in metal drums in aseptic or frozen bags according to customers’ requests. and others as per the client’s request.